We are situated in the Midlands of KwaZulu Natal, South Africa, in the small village of Hilton - many consider it to be a suburb of Pietermaritzburg, the capital of KwaZulu Natal. Hilton is renowned for its rainfall and mist and as a result, is green most of the year. Winter nights can be cold and frosty but daytime temperatures usually reach above 20 degrees C. Summer temperatures are considerably warmer with daytime temperatures consistently above 30 degrees C.
I had no intention of breeding cats. 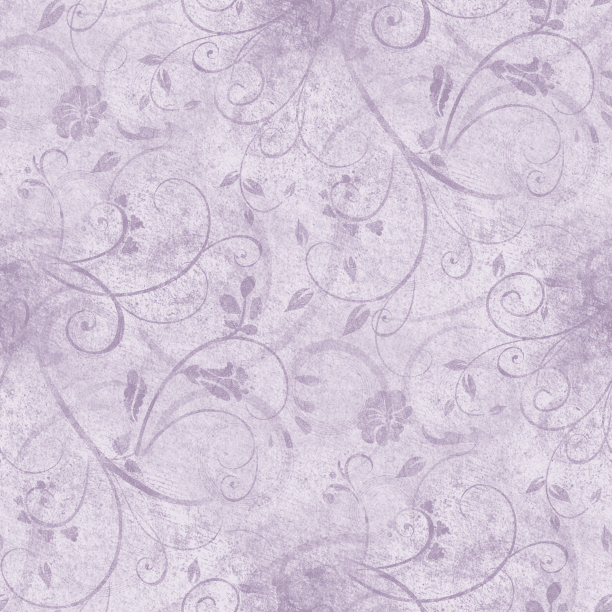 My eldest daughter's domestic shorthair died tragically and she begged for a Burmese. We did not know what we were buying or who we were buying from and brought home this little brown cat with all sorts of respiratory problems. My vet advised me to return her, I refused and requested that he make her better. What a character and a blessing she turned out to be. After her death, I took on a couple of breeding cats from a cattery that was downsizing and as they say - the rest is history. I bred a show quality kitten in the first litter and was hooked! 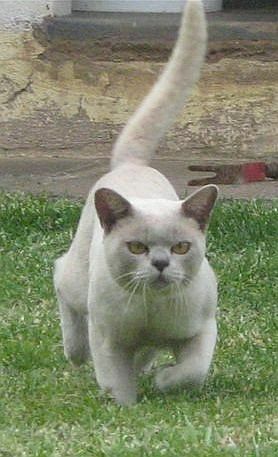 Mela cattery was registered with the Southern Africa Cat Council in 1998. 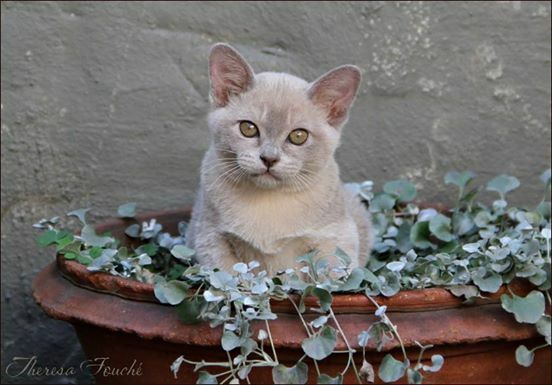 After the problems we had initially with Casey, our first little brown Burmese, I was determined that my mission would be to breed healthy, well socialised kittens of good type. 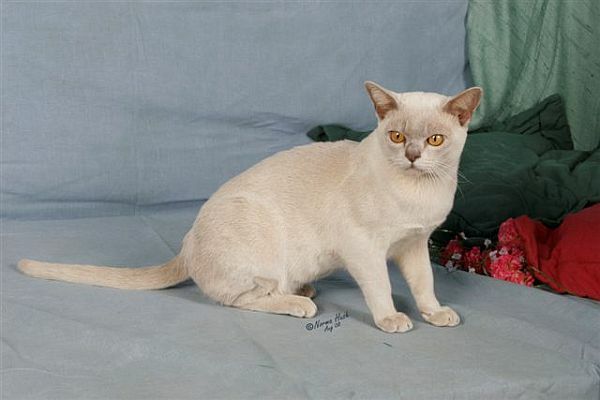 I imported my first Burmese from Australia in 2003 in conjunction with Alison Renwick. She is the sweetest lilac tortie and she was followed shortly afterwards, by Shane Warne, our very beautiful cream boy. 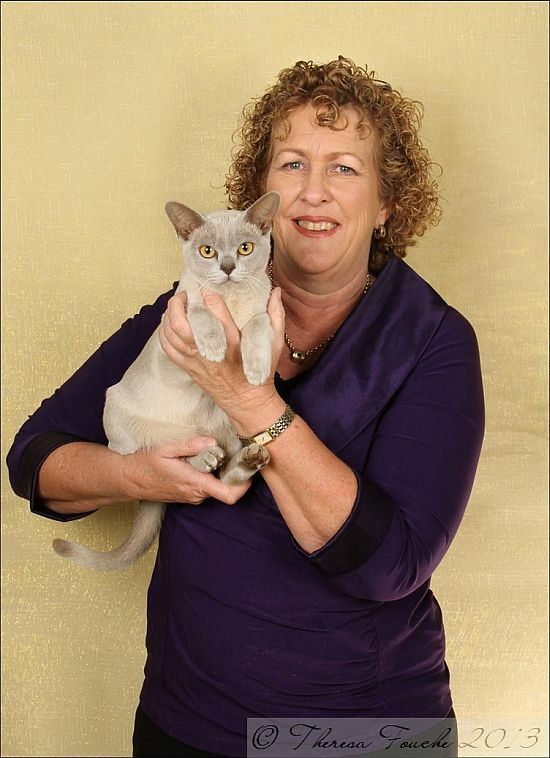 Our thanks go to Jan van Rooyen who helped us so greatly in facilitating finding an Australian breeder and with importing our first cats, and to Pamela Miller of Keeza Cattery for sending us her best. I am so thankful to the breeders who have since sent cats to Mela cattery - they have all sent their best. Thank you Alison, Pamela, Valerie, Avice, Kim and Ben, Jan and Johan. I feel strongly about cats in cages, and as a result have big runs for my boys with houses that can be closed off in Hilton's cold winters and that have a lawn in them so that the boys can feel the grass beneath their feet. My garden is electrified and 'cat proofed' so that the girls (& boys! )have access to the garden and sun and also have a system of courtyards around the house which work well to provide fresh air and fun for my cats. My cattery is small and consequently I seldom have more than 1 litter of kittens at a time. Ever kitten is a little Burmese Masterpiece who is entitled to be cared for, loved, protected and respected for it's lifetime. I have had a fair amount of success in the show ring and am so thankful to the people that have made it possible. In this wonderful, absorbing, fulfilling, frustrating, heartbreaking hobby, I have made friends all over South Africa, Australia, Britain and Europe. I am deeply indebted to all the people who have shared their experience, wisdom and knowledge with me. I serve on the Provincial Cat Society Committee and I am the Chairperson of the Provincial Cat Society affliated to the Southern Africa Cat Council (SACC). I have completed my training and am now a fully qualified All Breeds Judge registered with SACC. I reserve the right to refuse to sell a kitten for any reason whatsoever or for no reason whatsoever..